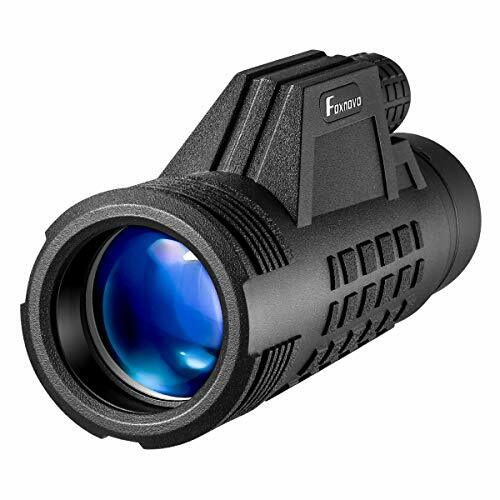 Choose Foxnovo Monocular Telescope Right Now!! Using the latest technology, nitrogen-filled waterproof, can be soaked in water, waterproof, anti-fog and mildew. 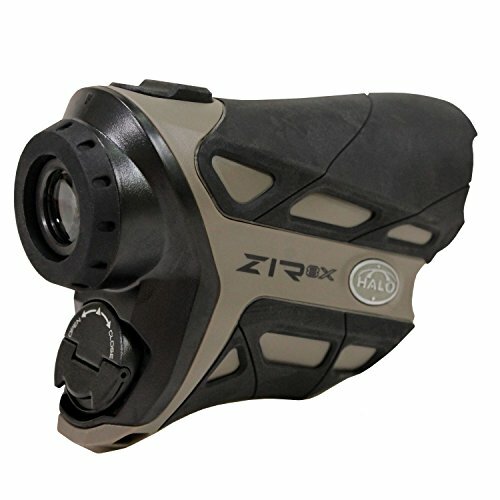 Extend the use time of monocular telescope. 8X high power, 42mm big FMC green film objective lens and BAK4 prism, make your view brighter, clearer and deliver crisp images. 8X closer, Perfect for outdoor activities such as climbing, hiking, driving, watching wildlife and scenery. 42mm FMC green film objective lens and BAK4 prism allow more light transmission and gains more brightness. With stable tripod and universal phone clip. It can be viewed with a tripod stand, which is convenient and effortless. Applicable to all major mobile phones on the market, clearly shooting distant sights. 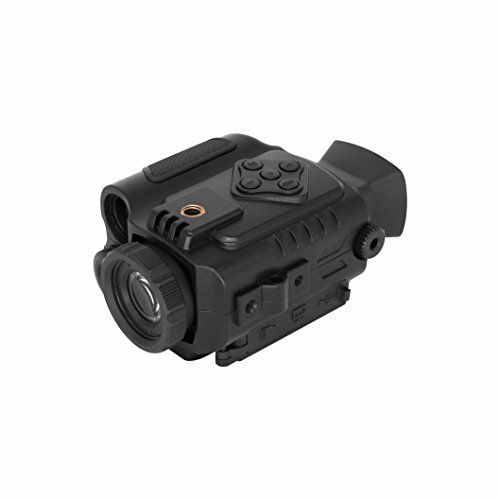 The monocular usesthe latest optical technology, specially designed with large BAK-4 prism and full-light FMC multi-layer broadband green film, with clearer vision and light transmittance as high as 99.5%. Let you see a clearer and truer picture. 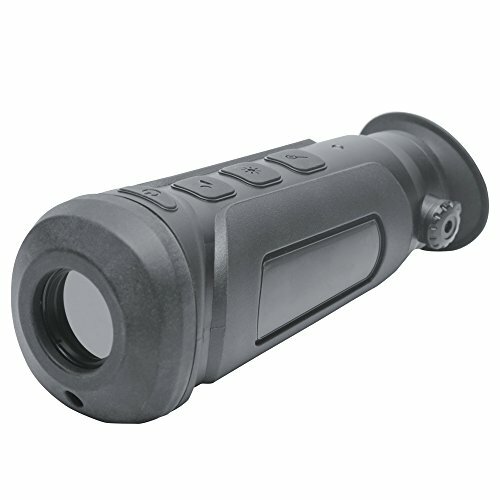 8×42 monocular is made of high quality material. 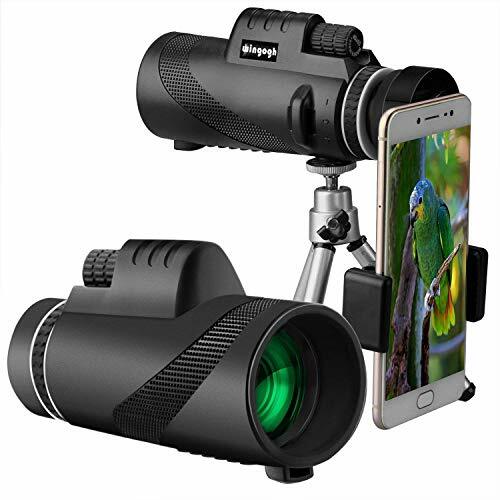 With 8x magnification and 42mm objective lens optical technology ensures wide angles viewing even in weak night light, and you can see the clearest, brightest images at 8x distances, the most powerful high-definition handheld single-barrel telescopes on the market. Our high power monocle is equipped with a stable mobile phone holder and tripod, compatible with almost all phones on the market, installed quickly, and provides high stability when shooting hd images or video. 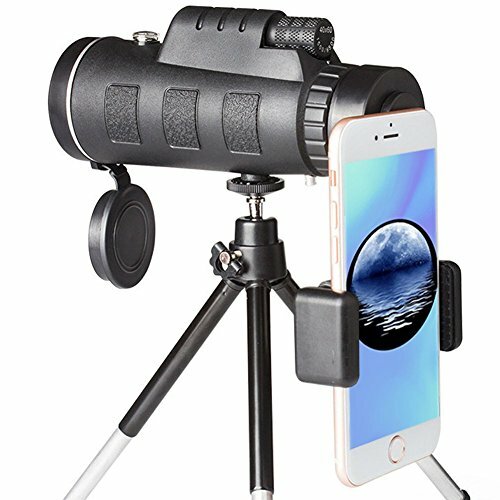 Compact and portable monocular telescope, suitable for outdoor use. 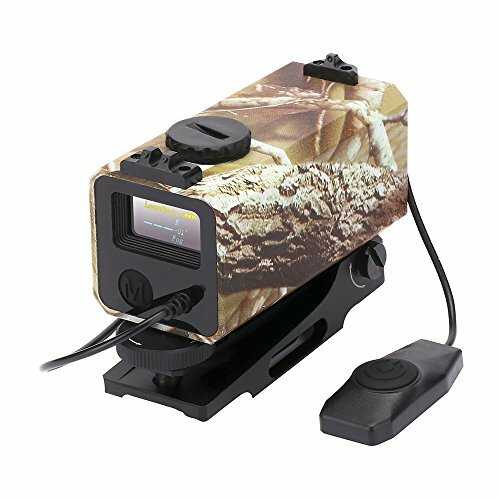 Nitrogen-filled waterproof, this single barrel built-in lens dust cover prevents dust/moisture/debris on the lens, ensuring you can see all details clearly. Its rubber surface is shockproof and skid resistant, and durable external protection allows it to be used in harsh weather conditions. 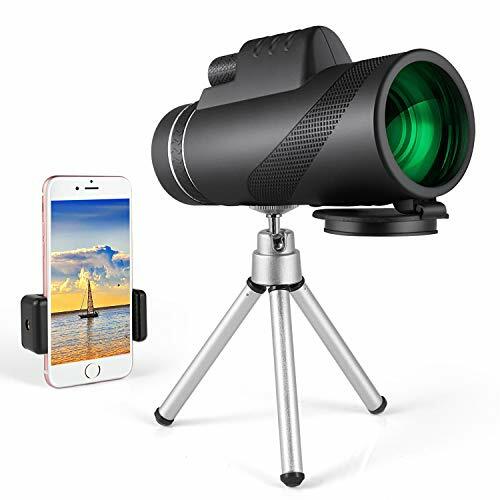 The Easy focusing HD monocular perfect for Hiking, Hunting, Climbing, Bird watching, Watching Wildlife and Scenery, Golf, Scope, Surveillance, concerts and travelling etc. Come with 30 days no reason money back and 12 months no worry warranty. Any question, please contact us right now!